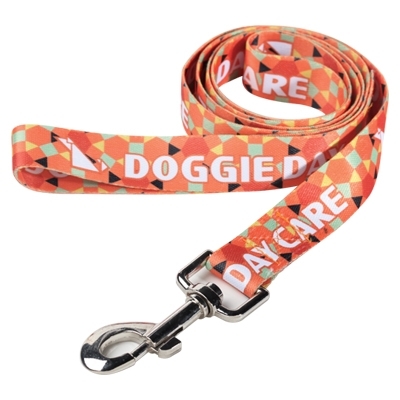 Dress up your pup with this durable dye sublimated dog leash. It's perfect for veterinary offices, kennels, grooming services, humane societies and specialty breed associations. This versatile collar comes in a variety of colors. Get your paws on this great promotional product!